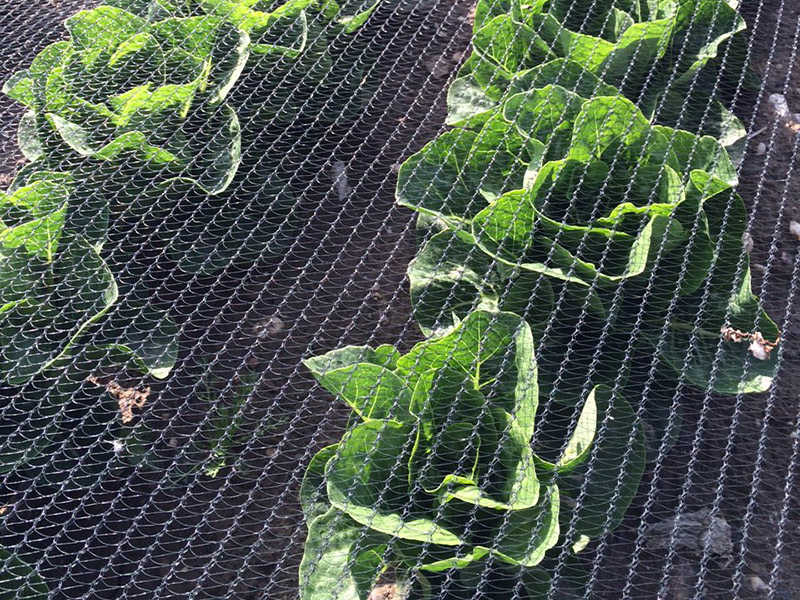 The pigeon net that protects your crops against the gnawing of pigeons and other birds. 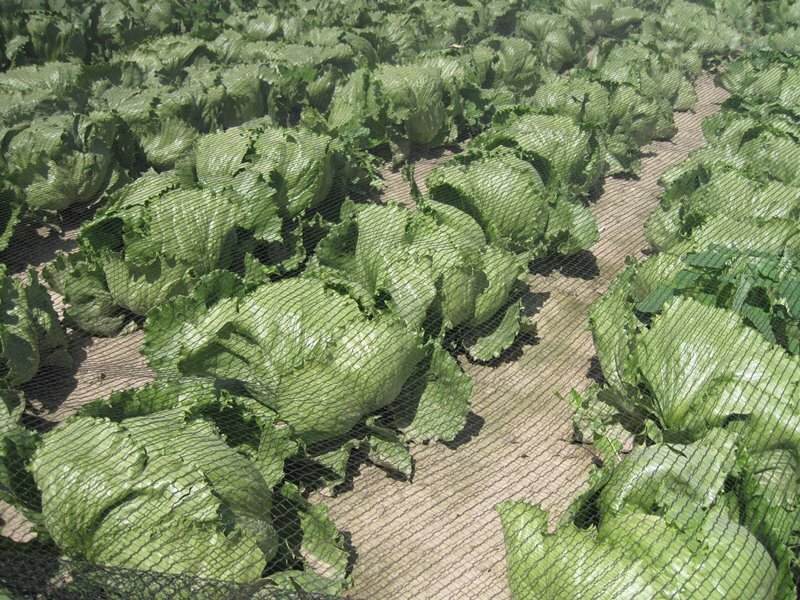 The lightweight pigeon net that protects your crops against the gnawing of pigeons and other birds. Howitec Netting, nets for every goall! ‍That is our slogan and it covers both the literal and the figurative charge. Literally because we have nets for scoring in each goal, and figuratively, because we can provide nets for every conceivable application. Whether it is for an horticultural, sporting or technical application, Howitec Netting bv delivers the right nets.